NetworkFinancials is simplifying investment research to help making better investment strategies. Its high-performance Data Platform (TROVA) is powered by Artificial Intelligence (AI). TROVA provides faster access to better actionable insights and unbiased datasets in real time so that investment professionals get inspired to invest with higher confidence. TROVA provides multi-dimensional multi-fold benefits with regard to research time, risk mitigation and return on investment. 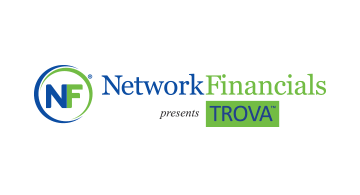 Achieve Something Awesome with Less Screen Time with TROVA! !